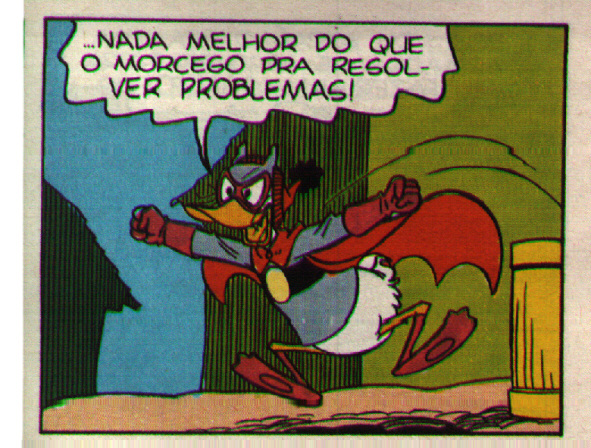 A secret identity of Fethry in some Brazilian stories. Morcego Vermelho was created in the early seventies (1973?) and is still popular in Brazil. The name means "Red Bat". The picture is from O Saltador Maluco .